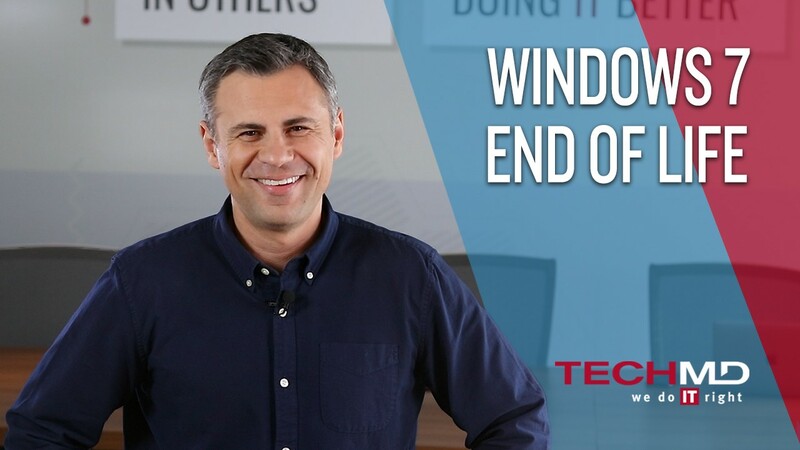 Founded in 2003, TechMD started out just like any other IT service company. However, co-founders Mark Perez and Sebastian Igreti pioneered a new Flat Rate business model to align TechMD with the companies they serve. We’ve been honored by the National Federation of Independent Business, Dell Small Business Excellence Awards and have won awards twice for Orange County’s Best Places To Work. 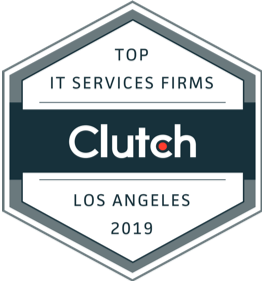 Clutch Selects TechMD as #1 IT Services Firm in L.A.
TechMD has been selected by Clutch as the #1 IT and Business Service firm in Los Angeles for 2019. 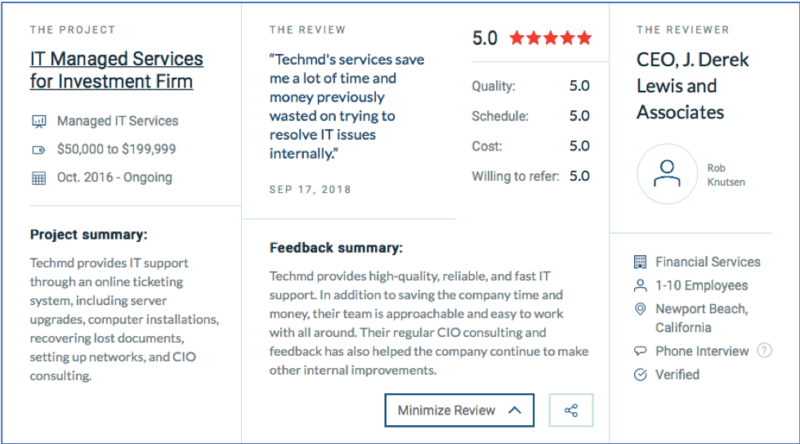 A B2B ratings and reviews site, Clutch compiles and publishes updated reports on the top performing companies on the platform. This is an opportunity for Clutch to recognize companies that have gone above and beyond for their clients, based significantly on the direct comments and experience of the clients themselves. TechMD is #1 out of the 30 companies that were selected as leaders in this category! To explain their ranking process further, Clutch Senior Business Analyst Sara Philibotte said, “Clutch.co’s sophisticated ranking methodology helps us pinpoint the leading B2B service providers based on their specific skills and their ability to deliver results. 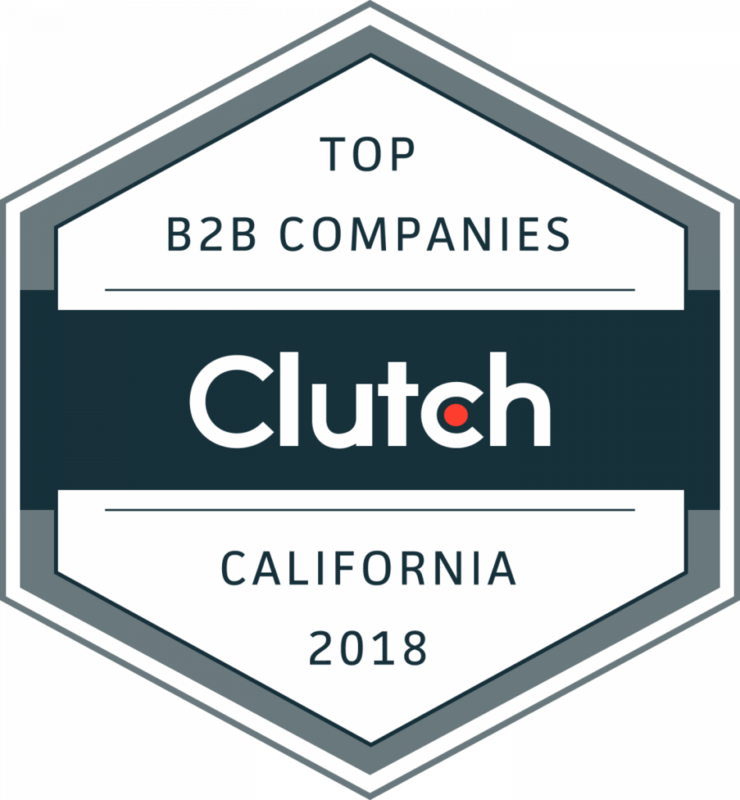 In a B2B market as expansive and competitive as Los Angeles, our research is especially valuable for clients who need to find the best partner to support their business.” Clutch constantly updates their rankings to give their clients the most up to date data and market information, and we are proud to remain the number one company on Clutch’s directory for cybersecurity companies in Los Angeles. We look forward to continuing to provide these award-winning IT services in the coming year. Contact us today to see what solutions we can help provide for your company! Every year the Orange County Register compiles their list of the top workplaces in Orange County, and TechMD placed #16th in the small businesses category for Top Workplaces 2018. We are proud to have been included on this list for the fourth year in a row! 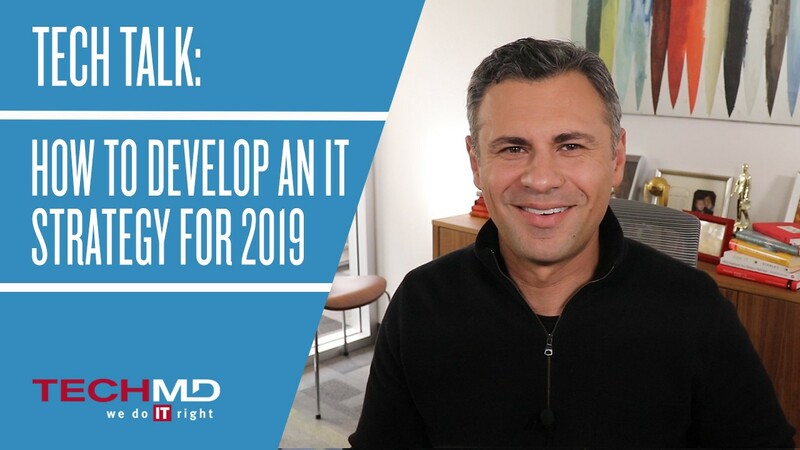 At TechMD, we are passionate about investing in our team so they can thrive and provide our clients with the best IT experience possible. From the beginning, we’ve been committed to building a team of people who know how to work hard, are enabled to flourish in their careers, and encouraged to have fun every day. Creating a positive environment for everyone allows our team to invest their time and energy in our clients through excellent service that makes a difference. Our goal for the upcoming year is to continue to unleash the awesome potential in our team, and we can’t wait to make the Top Workplaces list again in 2019! 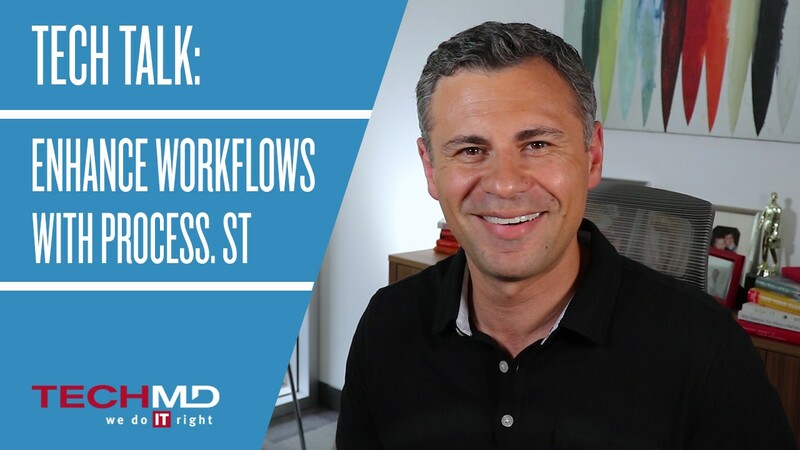 In this Tech Talk, Sebastian Igreti talks about how Process.st has revolutionized how we manage workflows by combining a documentation platform with media-rich checklists. 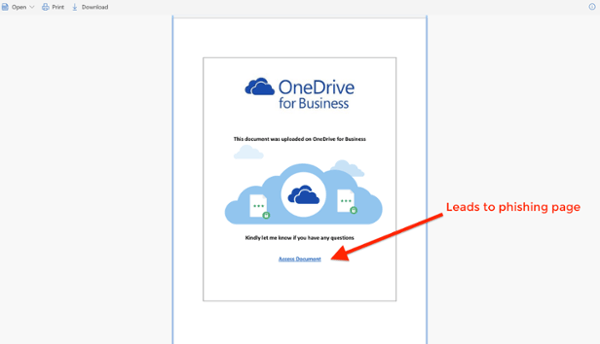 This means our team is constantly exposed to business-critical documentation while working through process checklists, while also encouraging us to update documentation as we go. Find out more about Process.st at https://www.process.st. We are proud to announce that TechMD has placed on the Inc. 5000’s annual ranking of the fastest-growing private companies in America for the fifth year in a row. Every year Inc. Magazine recognizes the 5000 fastest-growing private companies that are making an impact in their industry. Since 2003, we’ve dedicated our efforts to providing excellent service, fostering an awesome company culture, and revolutionizing our clients’ technology solutions. 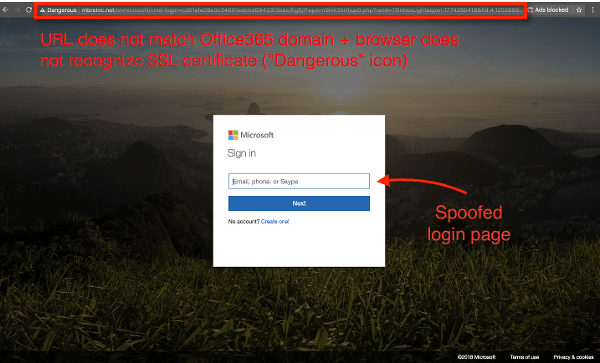 In the past year, we’ve focused on becoming a thought leader in our space, educating our clients about cloud technologies and the shifting cybersecurity landscape, and refining our service processes so we can provide Southern California organizations with best-in-class technology support. We’re proud to look back on what we achieved in 2018 and excited to continue to do IT right in the coming years! OCBJ Best Places to Work: TechMD Places 8th! TechMD is very excited to announce that we were selected as one of 2018’s Best Places to Work in Orange County, placing 8th in the Small Employer Category! We love taking care of our team and providing them with the best work experience possible. Our core values have allowed us to create an environment where our team can thrive with a combination of hard work, opportunity, and lots of fun each day. We’re proud to be a place that fosters positivity and excellence, which can then be extended to serving our clients. With a shared passion for technology, TechMD’s team members grow in their careers and make each day matter. 2018 is our second year in a row making the Best Places to Work list, along with awards in 2014 and 2012, and we look forward to being on the list again next year! The ranking of the winning organizations will be released via a special section of the Orange County Business Journal’s July 23 issue. 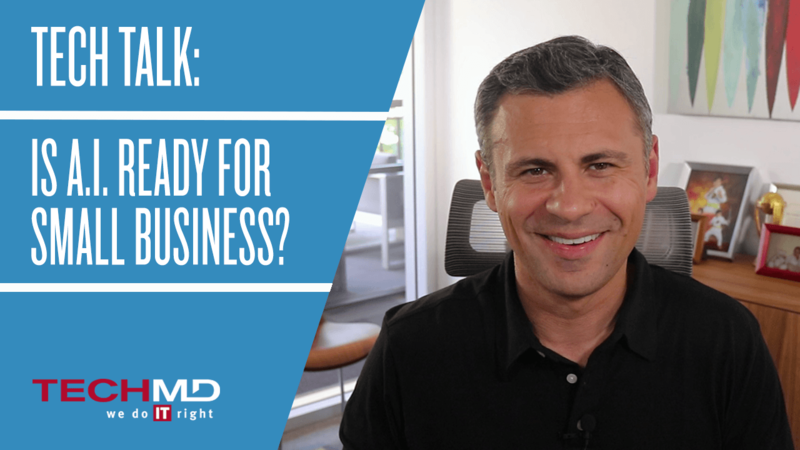 If you’re anything like most professionals, you probably receive hundreds of emails on a daily basis, and filtering through them to find the ones that need immediate attention can be time-consuming. 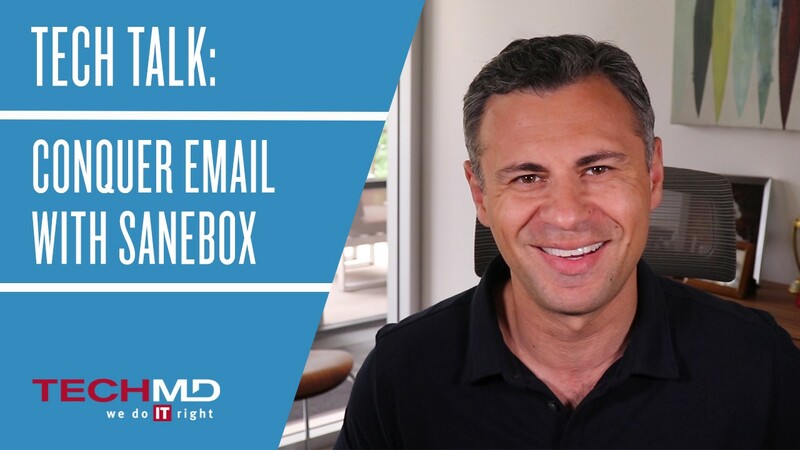 In this Tech Talk, Sebastian Igreti discusses how Sanebox has helped TechMD team members filter bulk email, remind me about unaddressed emails, and automatically categorize incoming messages for organized reading.